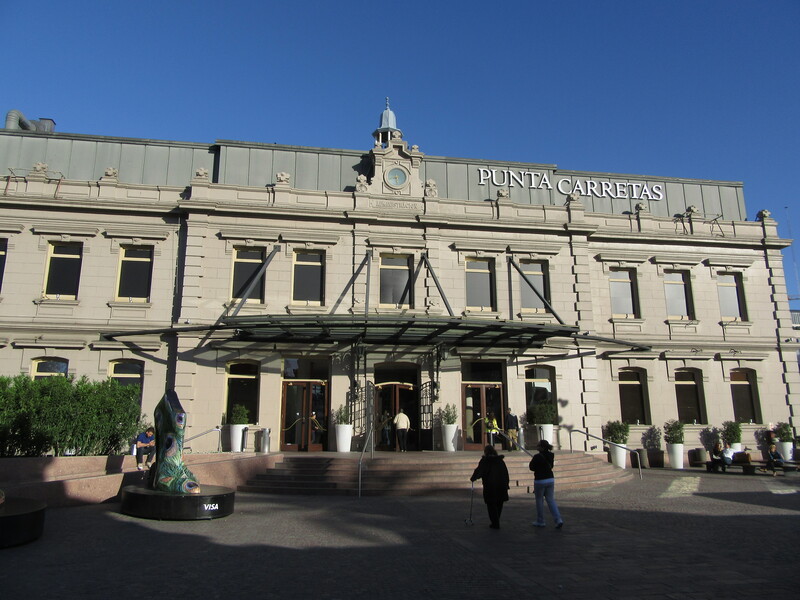 Indulge in some retail therapy at Punta Carretas Shopping, one of Montevideo's best malls. With reasonable prices than and shops specializing in goods such as leather products and children's toys, the mall is suitable for the whole family. Don't miss the fresh market, where you can inspect the local produce and even bargain for a discount. Once you've finished your spree, check what's playing at the movie theater, then grab a bite to eat at the food court, or one of the mall's dine-in restaurants. 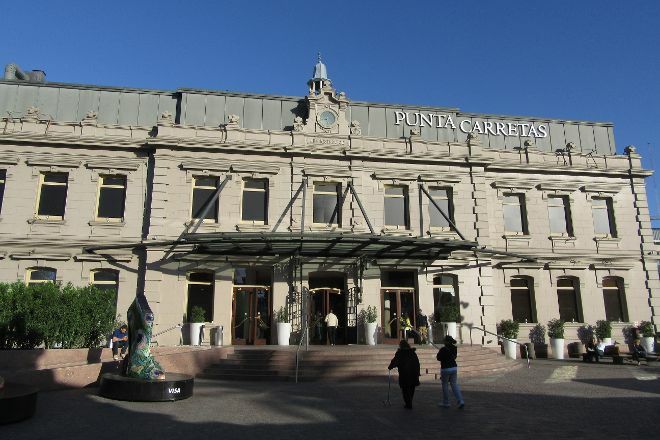 To visit Punta Carretas Shopping and other attractions in Montevideo, use our Montevideo day trip planner . Excellent place with a great variety of commercial premises, has shops of clothes of brand, pubs, very varied gastronomy, local of payment, etc. The cleanliness is very good, its architecture updated, it is advisable to attend to see it. Small Shopping, but very charming. In a very nice neighborhood too. On site there are several feeding options.